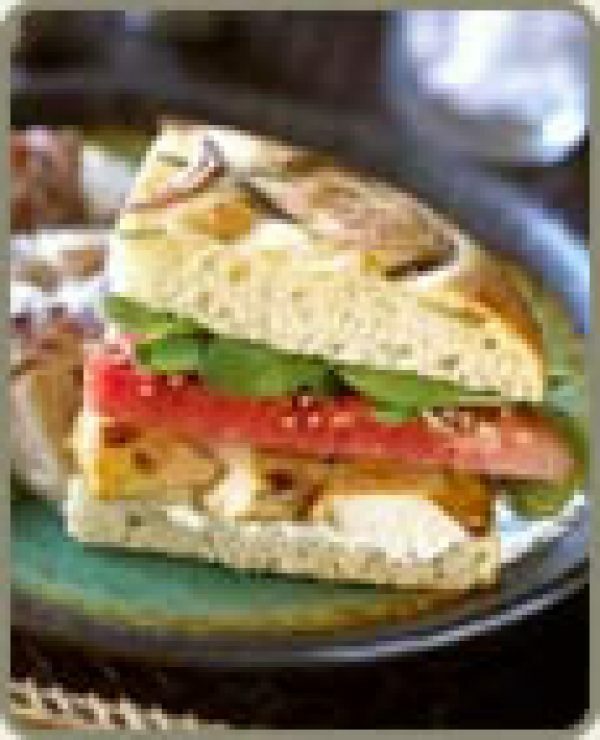 Split the focaccia through the center as for a sandwich and spread the Boursin over the cut sides of the bread. Arrange the chicken over the Boursin on the bottom piece of bread. Sprinkle the sesame seeds over the watermelon and grill it quickly over hot coals just to warm. 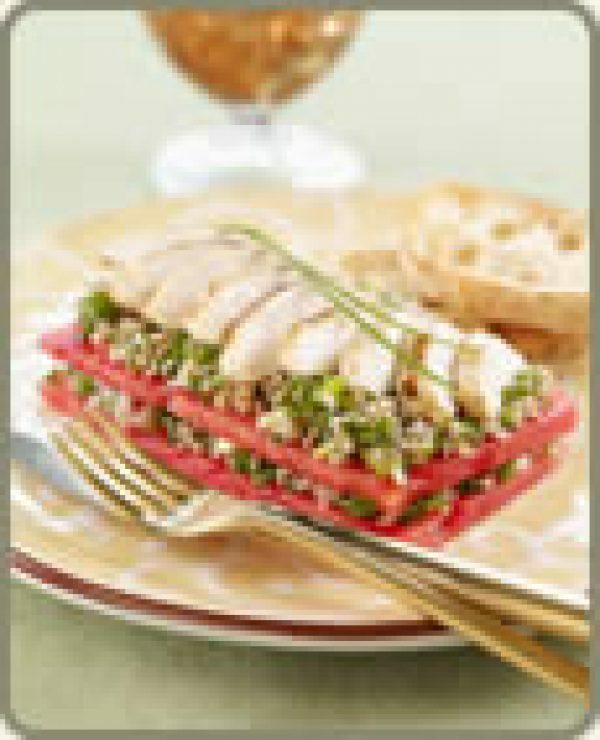 Arrange in an even layer over the chicken and top the watermelon with the arrugula. Place the top of the bread, Boursin side down, over the arrugula. 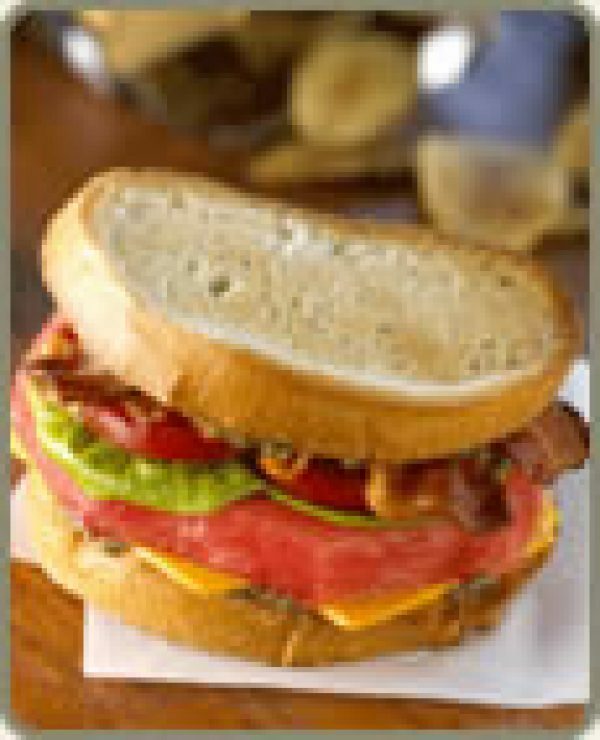 Cut sandwich into halves or quarters. Mix the granola with the honey by drizzling the honey evenly over the granola as you stir. On a serving plate, make 3-inch circles of granola in even thickness, dividing the granola/honey mixture evenly among the servings. 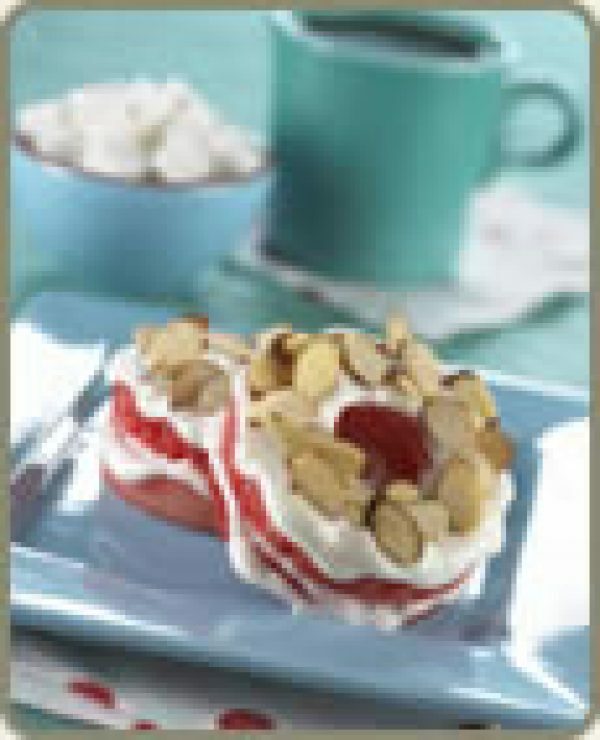 Top each of the granola circles with a watermelon slice and place a slice of kiwi on each watermelon circle. Spoon the yogurt over the kiwi and watermelon as though it were hollandaise sauce on eggs benedict. 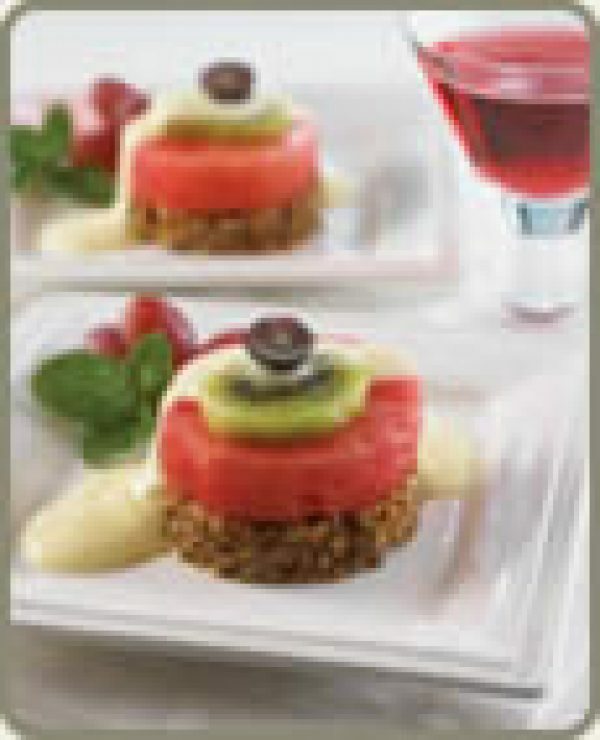 Top each watermelon benedict with a grape half; skin side up as a garnish reminiscent of the olive slice on eggs benedict. Heat the oil in a large heavy sauté pan or wok over high heat . Sauté the garlic for 30 seconds and then add the shrimp. Stir-fry until the shrimp begin to cook and plump up. Add the peanuts and sauté another 30 seconds. Reduce heat to low and add the sauce. Simmer just until shrimp are cooked. Remove from heat. 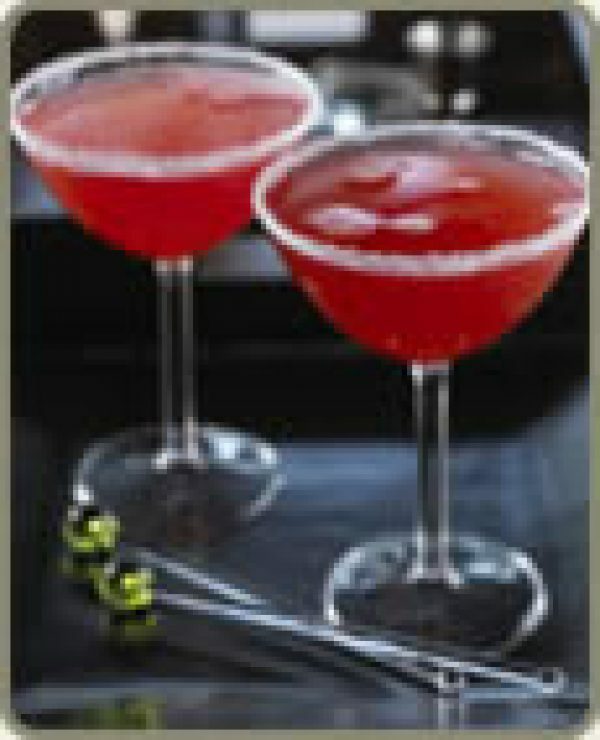 Stir in watermelon and serve immediately. A refreshing twist on the all-time favorite, lemonade. 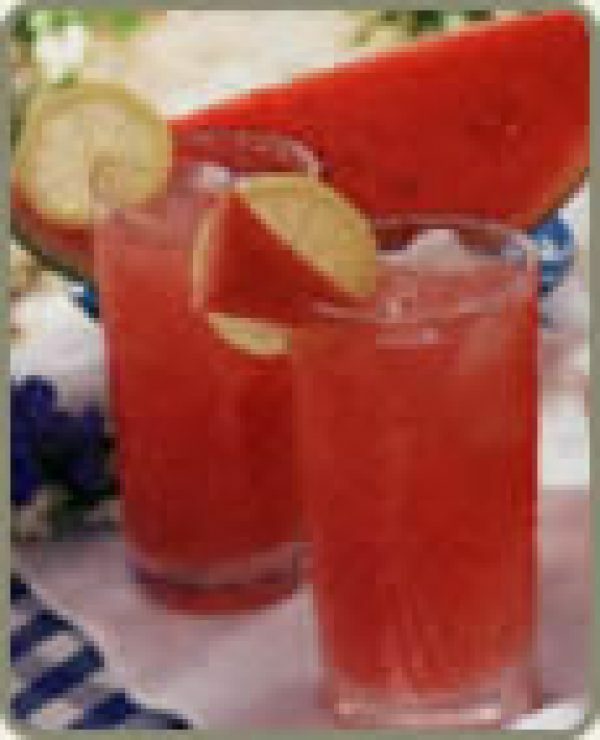 Watermelon juice frozen in ice cube trays is a great way to cool lemonade or other beverages. 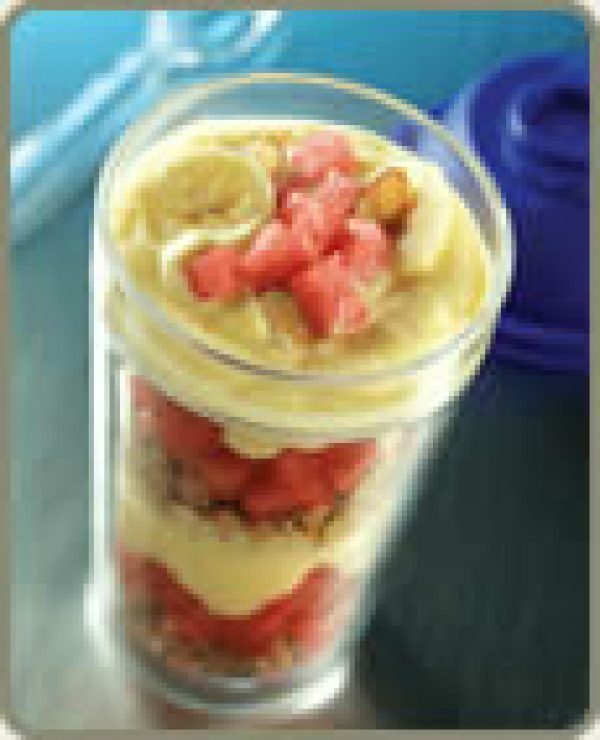 Place watermelon, raspberries and water in container of electric blender, cover and blend until smooth. Strain through fine mesh strainer into pitcher. Stir in sugar and lemon juice until sugar dissolves. Refrigerate until chilled, about 1 hour. Select a symmetrical watermelon approximately 7- to 9- inches in diameter. Cut a 3-inch thick cross-section from the watermelon. Cut 4 slits through rind without cutting flesh. Cut between white rind portion and red flesh to remove rind. Fold together whipped topping and yogurt. Pat watermelon cake dry with paper towel. 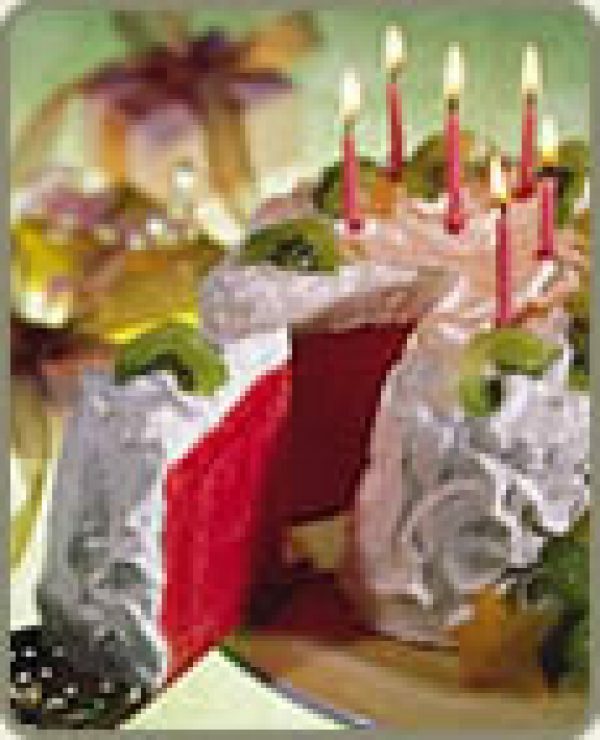 Place watermelon cake on flat serving plate. Frost top and sides with whipped topping mixture. Decorate as desired with fresh fruit. Refrigerate until ready to serve. Can be stored several hours or overnight. Cut in wedges to serve. Toss together the lobster meat, cabbage, scallions and Hoisin sauce. Divide into long mounds across the diagonal of the wrappers leaving enough space at each end of wrap to fold over the filling to enclose tightly when rolled up. Wet the edges of the wrapper and fold the short ends over the filling. Roll the wrapper from the bottom to enclose the filling completely and tightly. The water will act like glue to seal the edges. 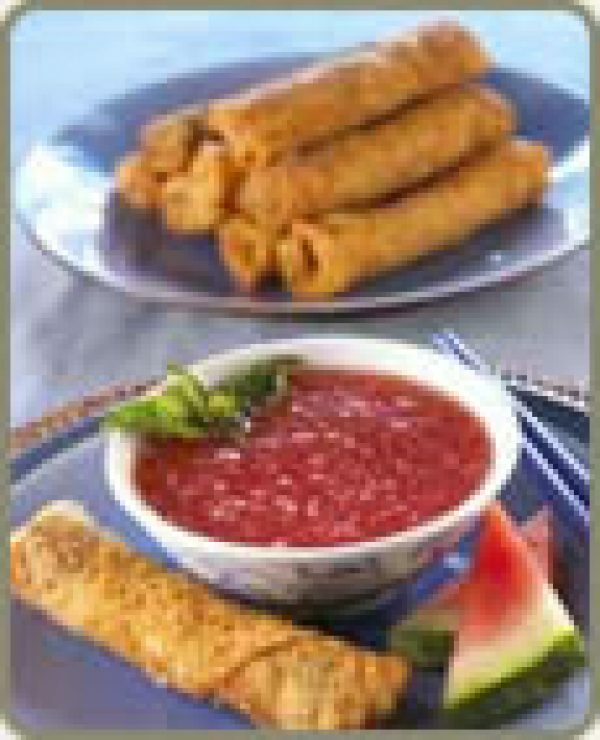 Deep fry the Spring Rolls in 360-degree oil such as rice bran oil, peanut oil or canola oil. As you remove them from the oil, drain quickly on paper towel and then dust with the sesame seeds. 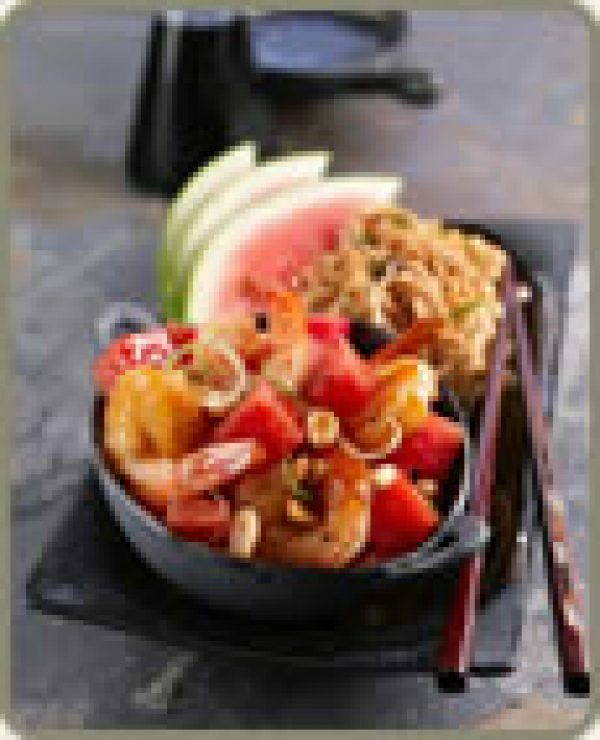 Serve with Watermelon Sesame Sweet Sour Sauce below. Place a watermelon slice on each of 4 plates. Spoon half of the taboule over the 4 watermelon slices in as even a layer as possible. Place another slice of watermelon over the taboule. Spoon the remaining taboule over the top slices of watermelon. Arrange the chicken slices over the taboule. Dust the chicken slices with chives and parsley. Serve immediately. Spread the pesto over 1 side of each slice of toast. On one slice of toast stack the cheese, watermelon, tomato, bacon and lettuce on top of pesto. Place the other slice of toast, pesto side down, on top of the lettuce. Cut in half and enjoy. Whisk together lemon juice, vinegar, and salt in a large bowl, then add oil in a slow stream, whisking until emulsified. 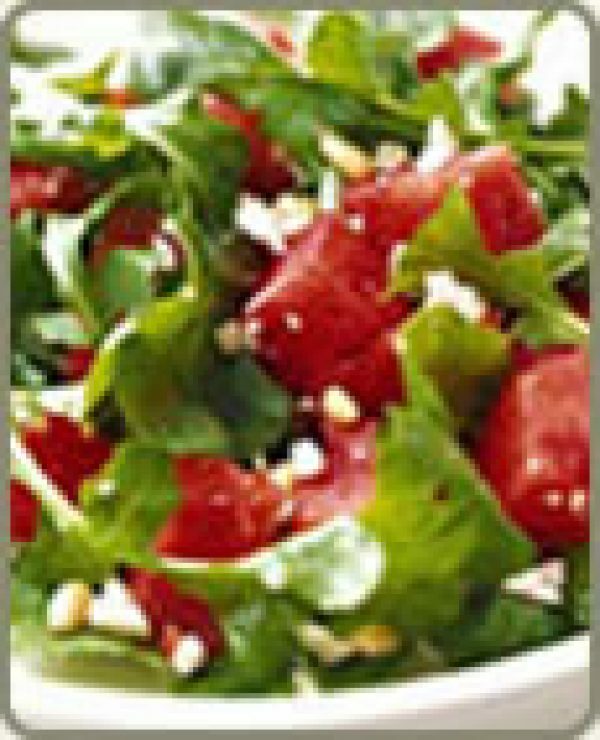 Add watermelon, arugula, and pine nuts and toss to coat, then sprinkle with cheese, pepper, and fleur de sel (if using).